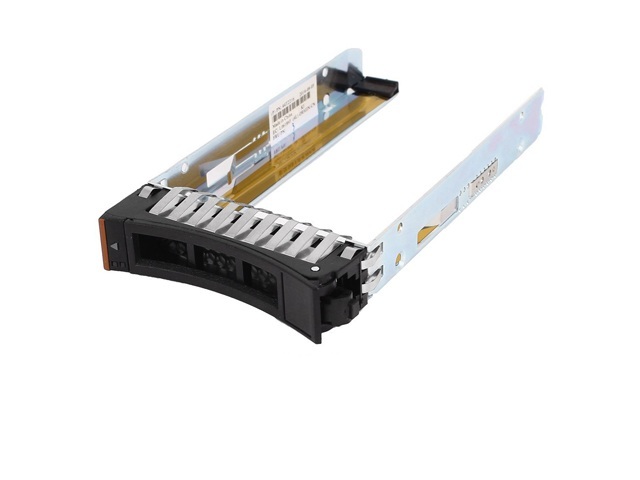 Western Digital IcePack 2.5inch to 3.5-inch Hard Drive Heatsink Mounting Frames WDSL00 converts your 2.5-inch hard drive or SSD to a 3.5-inch hard drive. 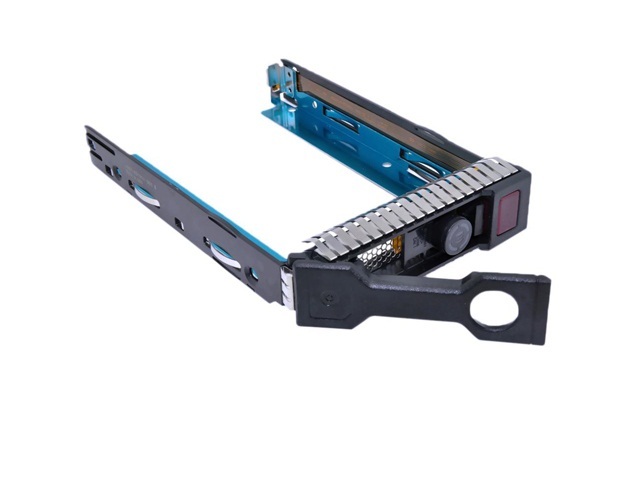 This backplane-ready 3.5-inch enterpriseclass mounting frame with a built-in heat sink keeps your 2.5-inch SATA hard drive or solid state drive extra cool and secure when installed in high-performance desktop chassis. 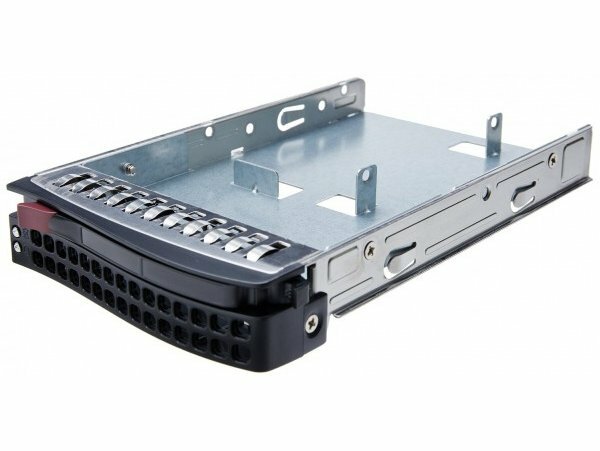 - Heat sink cooling system - The extensive heat sink helps to cool high-performance hard drives in desktop environments with limited airflow. 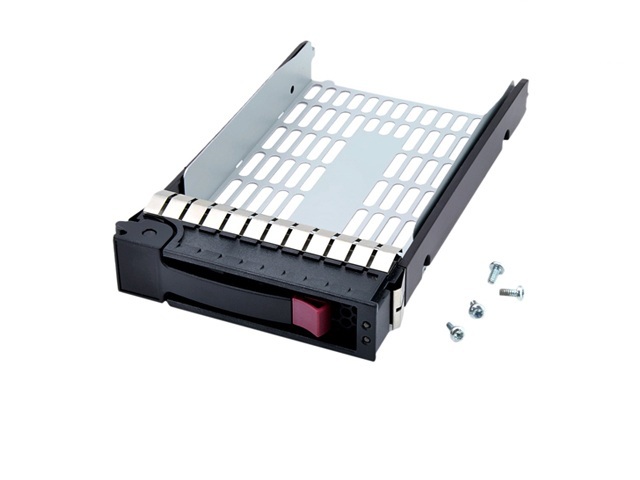 - Field-proven design - WD IcePack mounting frames have been utilized in the field for over 3 years paired with award-winning WD VelociRaptor® 10,000 RPM SATA hard drives. 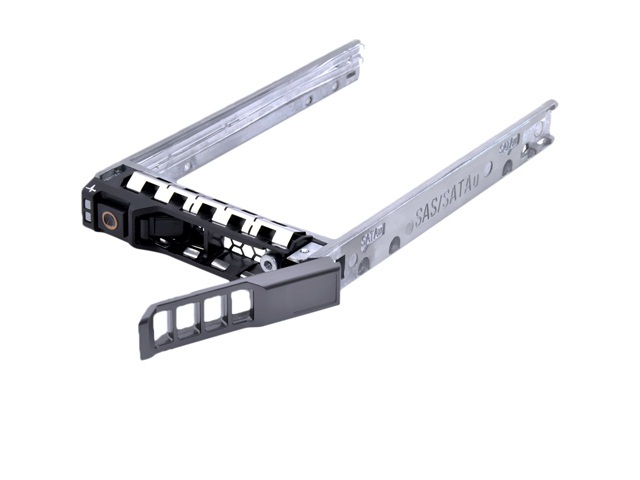 - SATA Connectivity - The SATA connector location complies with 3.5-inch form factor specification for backplane insertion compatibility.